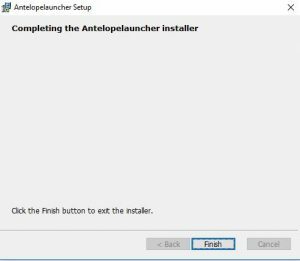 Here’s a step by step guide of how to update your Zen Tour Launcher from product specified version to unified Antelope Audio Launcher.The following article includes uninstallation of your current software and simple installation guide of the new Launcher. 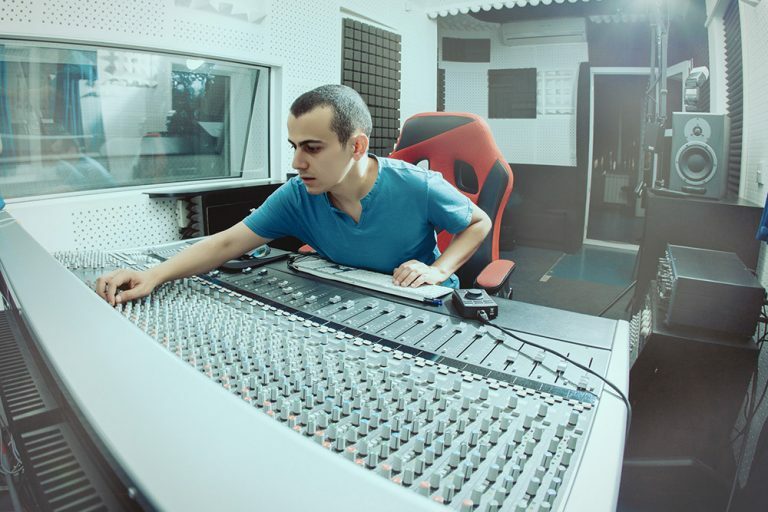 • Press the Windows button on your computer keyboard, or select the Windows icon in the lower-left corner of the main screen. Congratulations you have successfully uninstalled/removed your old Zen Tour Launcher! Locate your Zen Tour Launcher Application . By default your app will be in the “Downloads” Folder. If the app is not there it may be on your Desktop or your Apple Dock. 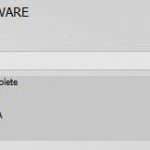 This action will remove the old Zen Tour Launcher from your computer. If Zen Tour Launcher is on your Apple Application Dock” please make sure to remove it from there before deleting it. This will prevent misuse of the old application. Please note: Our Zen Tour App, does not come with uninstaller tool kit, therefore Move to Trash operation completely deletes the Launcher from your computer. Click on the Download Launcher. After the download process completes, please doubleclick on the file to run the installer. 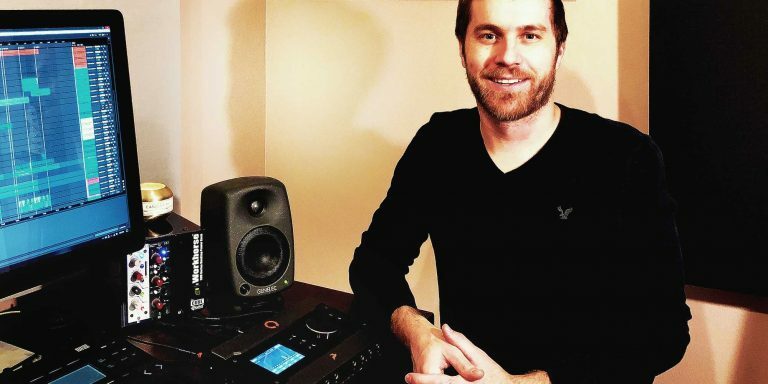 Click “NEXT to proceed with installation. When installation bar does complete please click on “FINISH” to confirm and end the installation wizard. 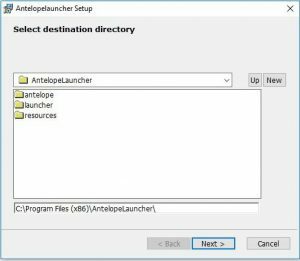 Congratulations you have successfully installed your NEW Antelope Launcher on Windows ! Double Click on AntelopeLauncher.app to run the update on the launcher. After the update completes you will return to installer Window. 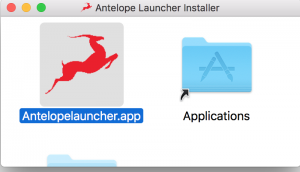 Drag and drop the Antelope Launcher to your “Application Folder” to complete installation. 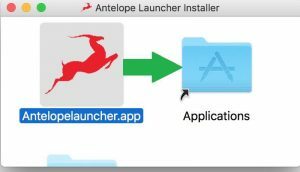 Congratulations you have successfully installed your NEW Antelope Launcher on APPLE OS X ! Thank you for reading through this guide, we hope the information covered so far was helpful to you. 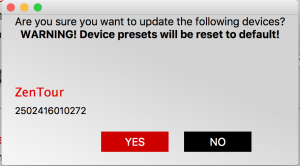 In the next part of this guide we will cover the Firmware Update & Software Control Panel. The new Antelope Launcher provides you with ease of use user interface environment, which combines the old school practice of software control panel and firmware installation, and creates a new friendly update environment. When your Zen Tour is ready to update it will show all available versions which are not already installed under Updates Available tab. This means that the device is ready to update the Launcher Server. Please note that your new launcher can update your server, your firmware, your control panel and your audio driver* at once *[MAC ONLY]. After your update completes you will get a message UP-TO-DATE Software this will confirm that your device update has completed. After you get this you may start your control panel from the LAUNCH CONTROL PANEL. Thank you for taking the time to read the update manual. 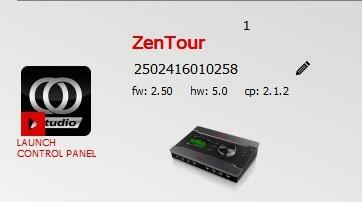 Enjoy your recently updated Zen Tour!